This new facility offers a comprehensive range of general and specialty services for medical, surgical, pediatric and obstetrical patients. 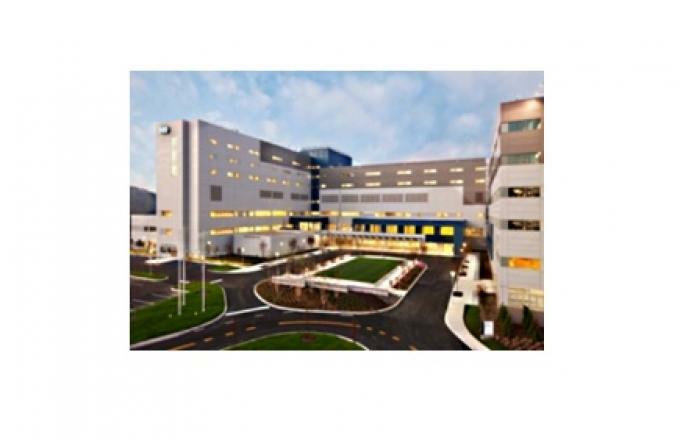 This state-of-the-art medical center has 275 beds, and covers 585,000 square feet of interior space. Architects selected the JL-907 aluminum gratings for this hospital entryway with the goal of minimizing and controlling pollutant and contamination entry into the building. 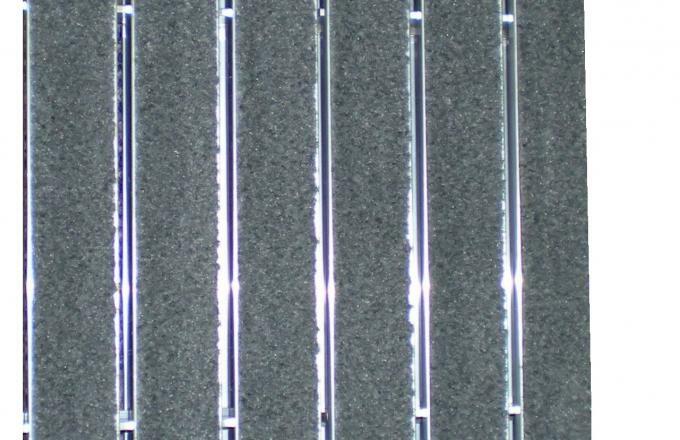 These rigid aluminum gratings are designed for high traffic areas and have a 1500 lb wheel load capacity. The 3/16” rail spacing prevents the smallest heel from catching, yet allows dirt, moisture and sand to collect below the surface. The Gratings remove easily for cleanup. Model JL-907 Premium Carpet was selected in Flannel color. (See photo #2) For more information about the JL900 Series – Click Here.